A noisy toilet cistern can be really annoying! My client in Ruskington called me out with just such a problem. 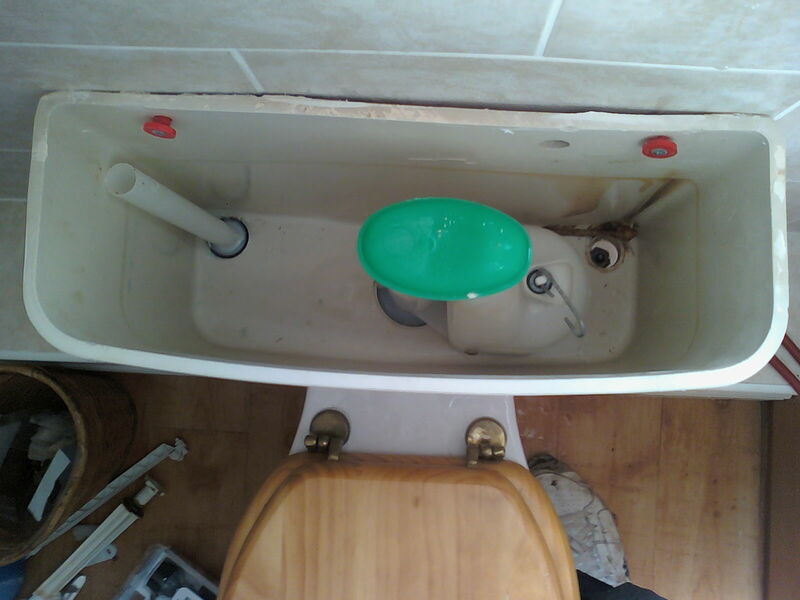 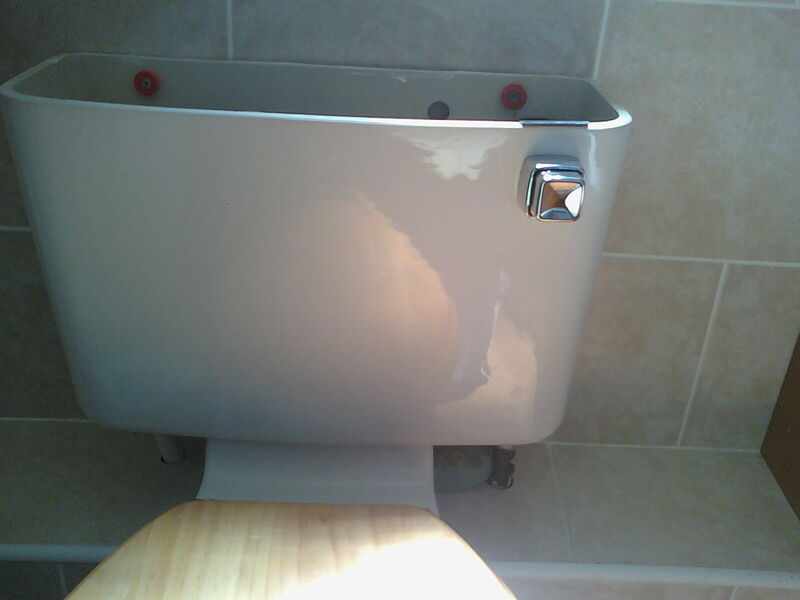 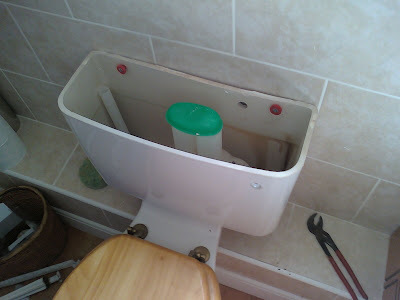 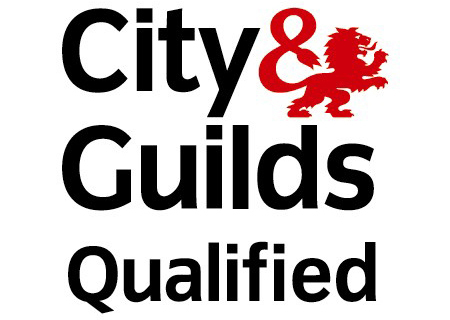 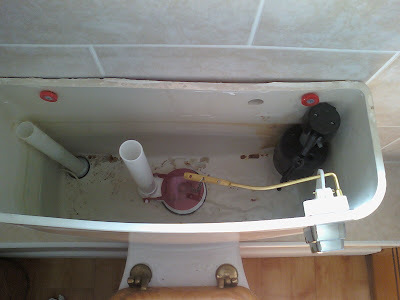 The cistern was drained, stripped down completely and removed from the bowl and then the new ultra quiet toilet cistern flushing mechanism was retro fitted to the existing cistern. The toilet is now practically silent.